When we live in the present moment we can learn to be who we came to be, and Shine Bright in the hues of our own intentions. I now know who I AM! I have been on a Spirit-led journey for the past six years. I am on a passion-filled mission to help individuals discover their own truth through my self-actualized process called “The 90-day Transformation”. Yes, through deep meditation, water, sound, and dream work, I was given a resolute path filled with spiritual gifts.. ones that allowed me to walk my mind out of darkness. These healing directives granted me to move from mind-based thinking into heart-based being. Our hearts are pure love.. it is our mind that needs to be tamed. I help you to make shifts, clear past residues of the past and blocks that keep you from your truth and light. We can know what we want, but until we are able to Be it, we will know nothing of it. I listen further and dive deeper, guided by instincts that help me lead you to a more peaceful and truthful existence. I believe that we need to learn to love ourselves so that we can love others. There is only one you and you are your most prized possession. I present a powerful structure of guidance that opens up new doorways. I hand-walk you through the process, but your truths and what you are willing to contribute are what determine the course of your life and form the very tapestry of your journey. I believe each individual presents their light and dark exactly as it is intended. You hear what you need to hear at just the right time. I guide, reflect back who you are being so you can see yourself more clearly. I do this work 24/7 and have been given this precious gift to help others find their true colors, and vibrate to their own frequency. I believe in you, your inner beauty, and the light within your soul. It is imperative that we learn to love and accept ourselves completely, peel back the layers of false illusions imprinted on us, reconnect with the pure beauty of our souls intent. 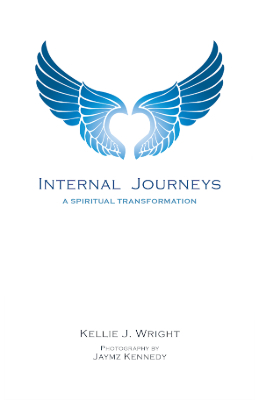 Kellie J. Wright is a successful Radio Show Host, a Self-Love Transformation Guide, Business Owner, and Author and Voice at Internal Journeys. Board member at the National Water Center Water Harmony Networks, and Education Coordinator for the Nationwide PKD Kidney Foundation. 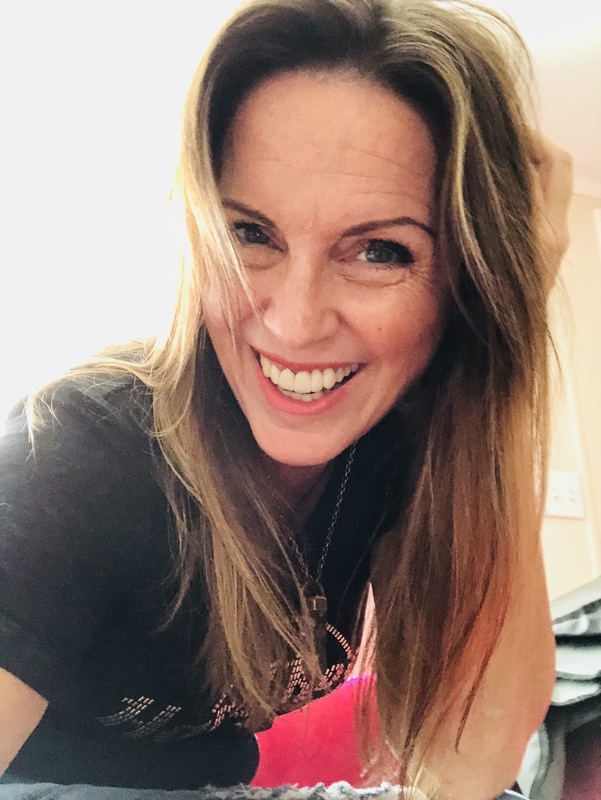 Kellie is on a passion-filled mission to help individuals discover their own truth through her actualized process “The 90 Day Transformation.” Her journey is documented through her life-changing blogs, radio podcasts, eBook, and video blogs. Kellie is on a passion-filled mission to help individuals discover their own truth through her self-actualized process called “The 90-day Transformation”. She has walked herself out of darkness into the light and become a mirror, seer and healer. Her ability to reflect back to you exactly who you are being, so you can find your true colors, vibrate to your own frequency, and lead you to a more peaceful and truthful existence. Contact me to Discover Self-Love and Access Your Inner Truth.